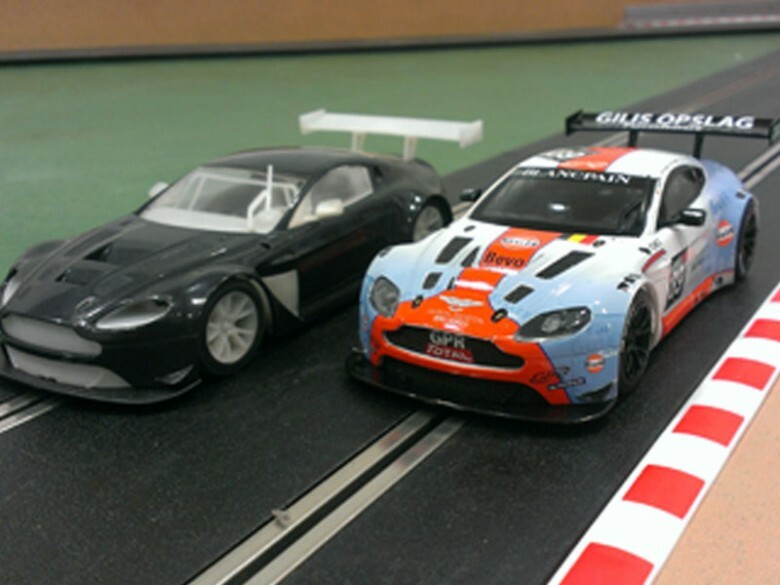 Fascinated with how things work and currently designing the Aston Martin DB10 Scalextric model car, BCA have been speaking with Senior Product Designer and 7 year veteran Luke Ralph from Hornby (owners of Scalextric). This weeks industry insight: BCA catches up with Luke about what inspired him to become a Product Designer and his current projects. BCA: Why did you choose a career in product design? Luke: It allows me to be creative – I’ve always been creative since a young age and fascinated with how things work, always taking things apart (but not necessarily putting them back together!). I like to do things differently to everyone else too, and a career in design allows you to do this. Luke: The freedom to do what you want! 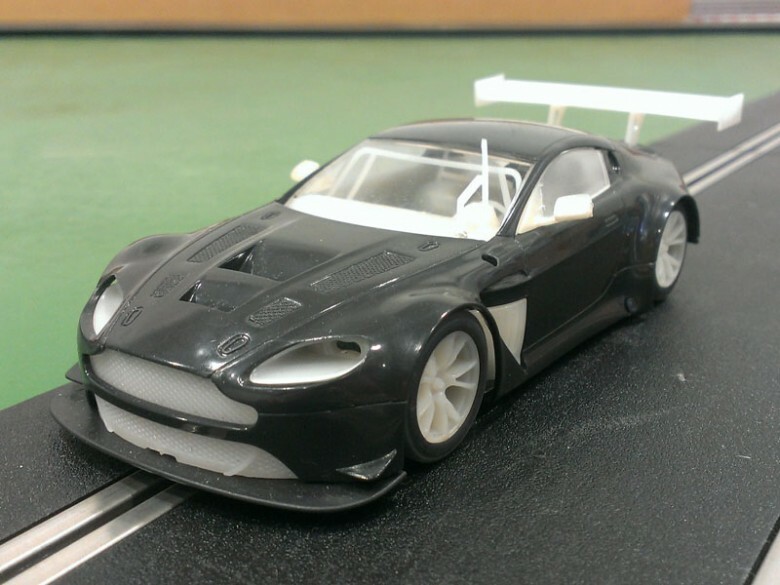 Although designing a Scalextric car is essentially copying the real life car, you have the freedom to design it to be the best slot car on the market (there are around 5 or 6 major slot car companies worldwide so the competition is quite significant). 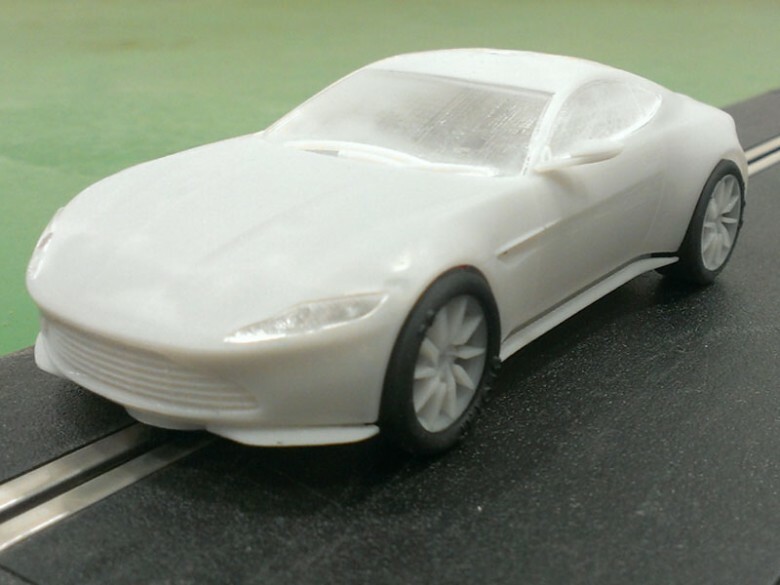 Luke: I have just finished designing the Aston Martin DB10, the new Bond car for the Spectre film. Luke: A 3D CAD poackage called Creo, it has a very sophisticated 3D surfacing module that makes it easy to design modern and classic car bodies. 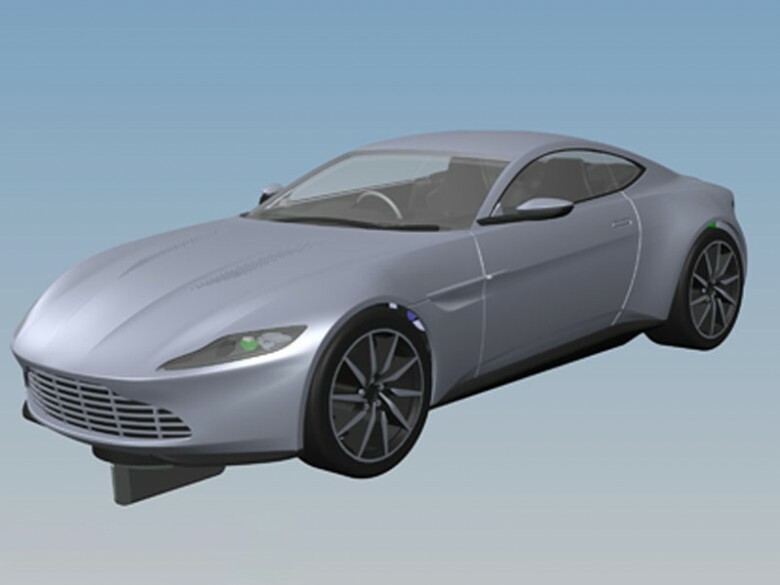 Modern car bodies (such as the DB10 ) are very aerodynamic and have a lot of flowing curves, so it’s important to get these spot on and Creo allows me to do this with ease. Luke: I’ve learned a lot about the manufacturing process and design for manufacture. Early on I used to get carried away with making something look good forgetting that it had to be assembled in a certain way and the laws of physics played an important part in how something is moulded! BCA: What industry advice would you give someone interested product design? Luke: Always keep the manufacturing process in mind. As I said previously, something needs to look great but at the same time you need to be able to manufacture it. 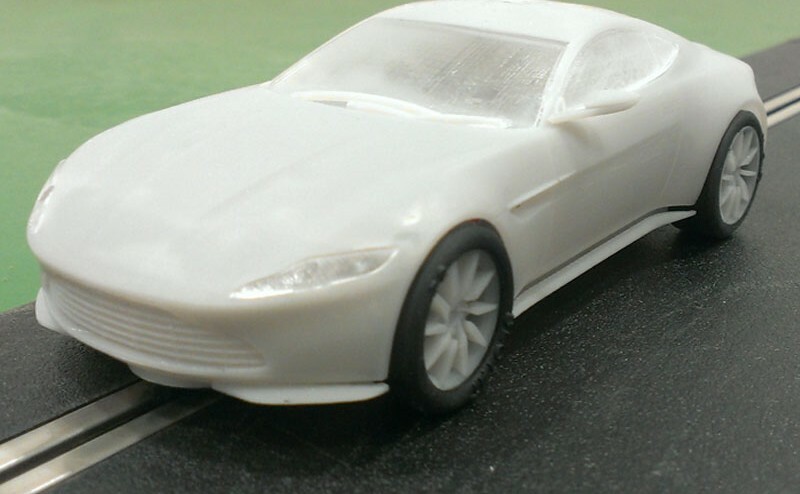 Sometimes a great looking Scalextric car body needs to be split into smaller parts in order to mould it, so things like split lines and the line of draw should always be in the back of your head. Luke: I think it’s great, it gives young people a great insight into the design industry and helps them understand how the industry works and all aspects of it without confusing and complicating things. And most importantly it makes it fun!